World champion Lewis Hamilton has questioned Max Verstappen's maturity. A controversy broke out after the Bahrain grand prix, where Hamilton called his Dutch rival a "d------d" following a clash. But Sebastian Vettel leapt to the defence of Hamilton's "human" reaction, and even Verstappen agreed. "At the moment he said that, he was still full of adrenaline," Verstappen, 20, told Het Laaste Nieuws. "He'd just got out of the car. So it happens." 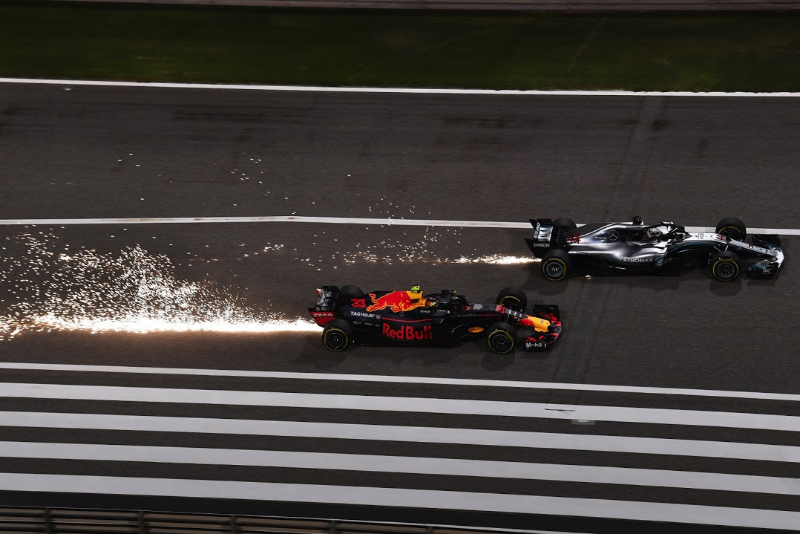 But Verstappen's boss Christian Horner had gone a step further, saying that racing incidents are exactly what fans want to see. "It's interesting to hear that from Christian because they've got a car that should be getting good results," Hamilton said. "And I don't know if they're inexperienced or not totally mature decisions, but they (Red Bull) are not getting the results they should." Hamilton added: "I think to myself if Fernando was in that car he would have finished a decent race and got points for Red Bull." But former Minardi driver Christijan Albers sides with Horner, saying that when drivers race, they will often clash. "In my view Verstappen was past Hamilton, so he is allowed to determine his line. Only Hamilton showed 'I am not afraid, I do not give up' and then it happens. "Who knows, perhaps Verstappen will think again next time he's with Hamilton," Albers told Algemeen Dagblad newspaper.